Acupuncture is an age old practice of curing diseases by inserting fine and sterilized needles into certain strategic points of the body. Finding Origin in ancient China, this form of alternative healing has become popular and is also practiced across several countries across the globe. An integral aspect of traditional Chinese medicine (TCM), acupuncture is now widely practiced across the US. In general, it is usually availed for getting relief from debilitating pain conditions but can also be used for treating wide range of other diseases. Acupuncture slowly got influenced by Western medicine post invention in China. In the 1950s, many acupuncture research centers were set up in different parts of the world. It was made available in modern hospitals also. The US Congress established the office of Alternative Medicine in 1992. Later in the year 1997, the National Institute of Health declared support for acupuncture in few conditions and it started gaining popularity since then. It was after the establishment of National Center for Complementary and Alternative Medicine that acupuncture became one of the most popular therapies in the US. 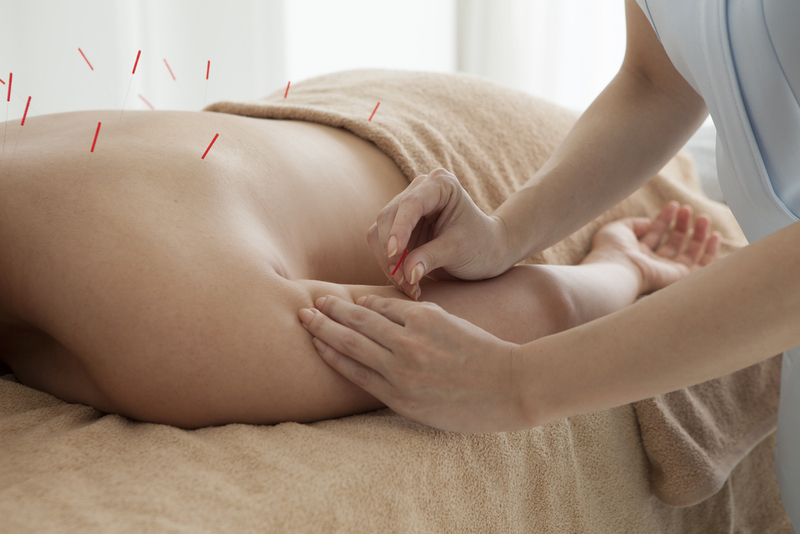 Now the medical practitioners in the US have found multiple ways of using acupuncture. Some medical practitioners of Western Medicine believe that acupuncture is not completely science. They consider acupuncture a ‘pseudoscience’. Holistic medicine had already caught the attention of people before the advent of acupuncture in the US. Chiropractors, physiotherapists and naturopaths started understanding the value of acupuncture and began using it as a tool to cure diseases along with their respective fields of specialization. As per the concept of holistic approach, they started discussing the details about the patient’s health, the cause of disease, medical history and mental conditions before beginning the treatment. This is how they started using acupuncture not only to cure diseases but heal the patient completely. For example, many chiropractors found that the patients who complained about neck pain not only got it cured but also experienced an improved sleep quality, digestion and mood along with a decrease in stress levels post treatment. In Brighton, NY, acupuncturists are high in demand. If you are looking for medical practitioners of Acupuncture in Brighton NY, you can get in touch with some of the most reliable practitioners by searching them online.